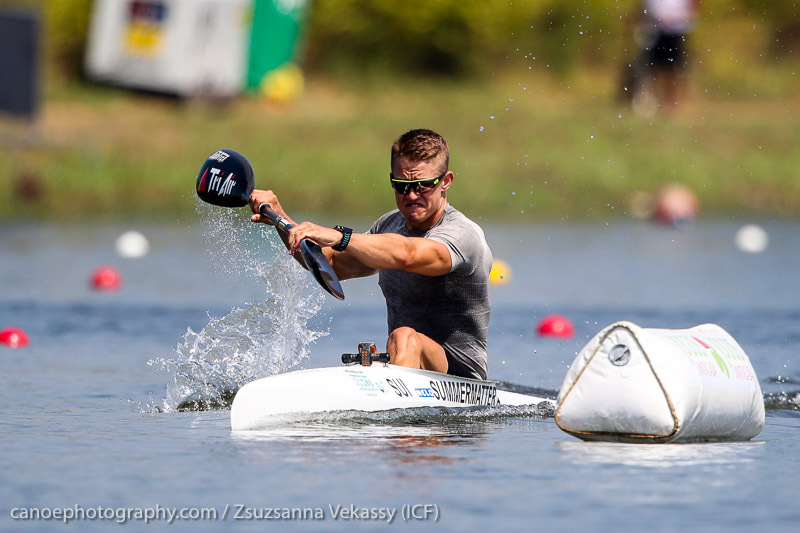 Curtis McGrath put aside a disrupted 2018 season to pick up his seventh world title in a tough KL2 final at the World Paracanoe Championships in Montemor-o-Velho, Portugal, on Friday. McGrath, who has had a busier year off the water than on it, fought hard to hold off New Zealand’s Scott Marlew in a thrilling final. 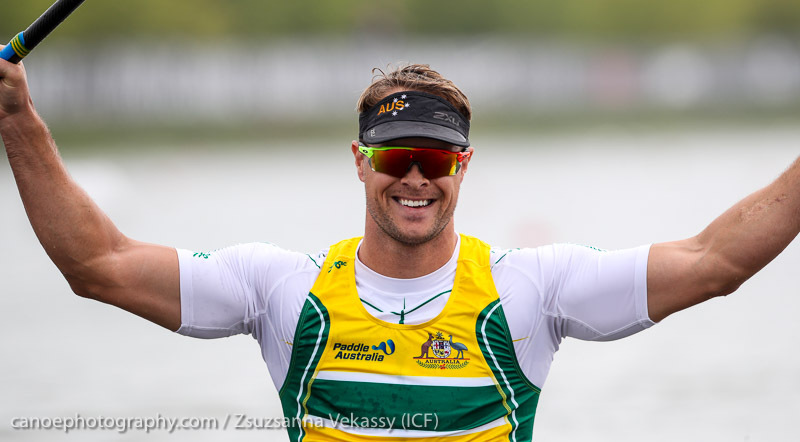 Australia’s other highlight on Friday came in the men’s K2 1000, with Riley Fitzsimmons (NSW) and Jordan Wood (QLD) just missing a bronze medal in the Olympic-class event. And Alyce Burnett (QLD) is through to a high-quality final of the women’s K1 500 after finishing third in her semi-final. McGrath’s time of 41.735 was quicker than the times he set winning last year’s world title and the 2016 Paralympic gold medal. It is McGrath’s third World Champion Title in the KL2, which he adds to his four World Titles in the VL2. The Queenslander said he had been dealing with a lot of distractions this year so was uncertain how he would perform in the final. “That was pretty tough, but we had really great conditions and I was pushed all the way,” McGrath said. “The competition is really heating up, it’s two years tomorrow (Friday) until the Paralympic Games, so it’s exciting. Momentum is building for the Games. 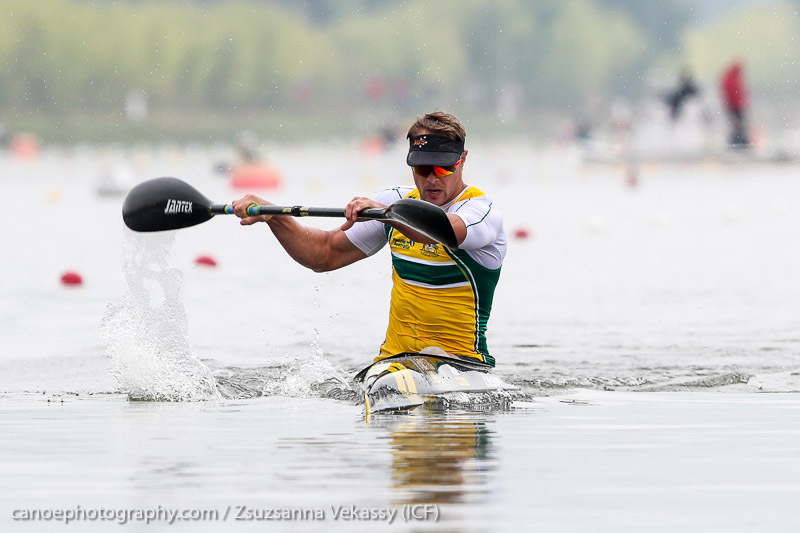 In the men’s VL3 final today, McGrath will have the chance to add another medal to his tally. Fellow Rio 2016 Paralympian and Australia’s youngest team member Dylan Littlehales (NSW) finished fifth in a tight race in the men’s KL2 500. “It’s a very close race and I just missed out. There was .2 seconds between third and sixth in the semi and it was always going to come down to who would have the best race on the day and unfortunately I didn’t get there, Littlehales said. In the Olympic events, Wood and Fitzsimmons identified themselves as genuine Tokyo 2020 medal prospects with a gutsy fourth in the men’s K2 1000. “We’re really stoked with that, it’s close to a near perfect race for us,” Fitzsimmons said. In other results, Alyssa Bull (QLD) started strongly but could not hold on in the final of the K1 1000, finishing seventh, while Tom Green (QLD), at 19 the youngest athlete in the field, finished eighth in the K1 500 final after strong performances in both the heat and semi-final. McGrath’s gold medal brings the Australian World Championships medal tally to two after Paralympic silver medallist Amanda Reynolds (VIC) won silver in the women’s KL3 on Thursday. Racing continues in Portugal today with the women’s VL2 (Susan Seipel) and men’s VL3 (Curtis McGrath) finals on the last day of the 2018 Paracanoe World Championships (22-25 August 2018). 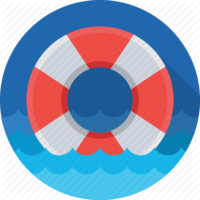 Medals will also be up for grabs in the women’s K1 500 (Alyce Burnett) and women’s K2 200 (Jaime Roberts and Jo Brigden-Jones). Semis and finals are also scheduled in the women’s C1 200 and men’s K1 1000 with Josephine Bulmer (SA) and Murray Stewart (NSW) at the start line. 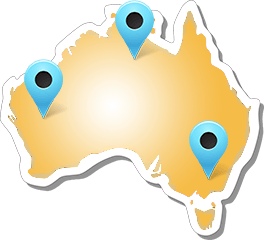 Also joining the action will be Steve Bird (WA) and Cat McArthur in the men’s and women’s K1 200. 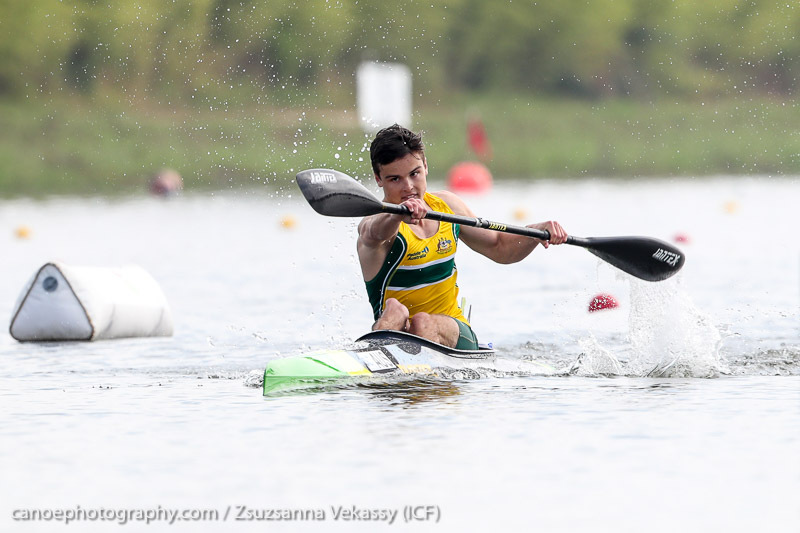 The 2018 Canoe Sprint World Championships will continue through to Sunday (23 – 26 August 2018).